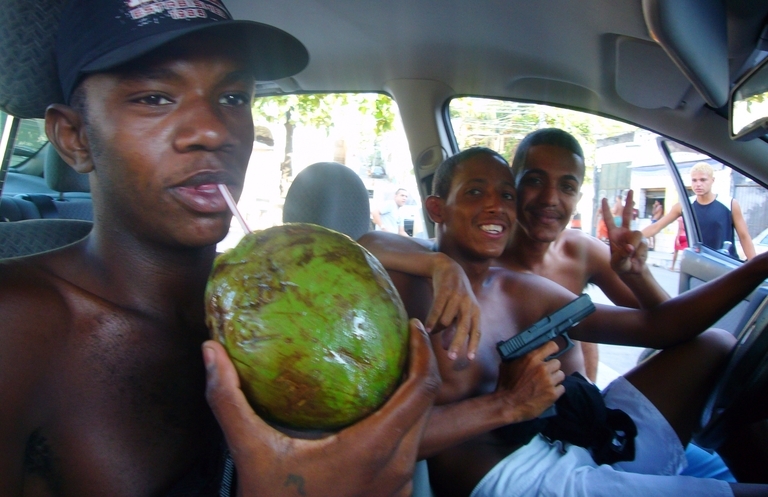 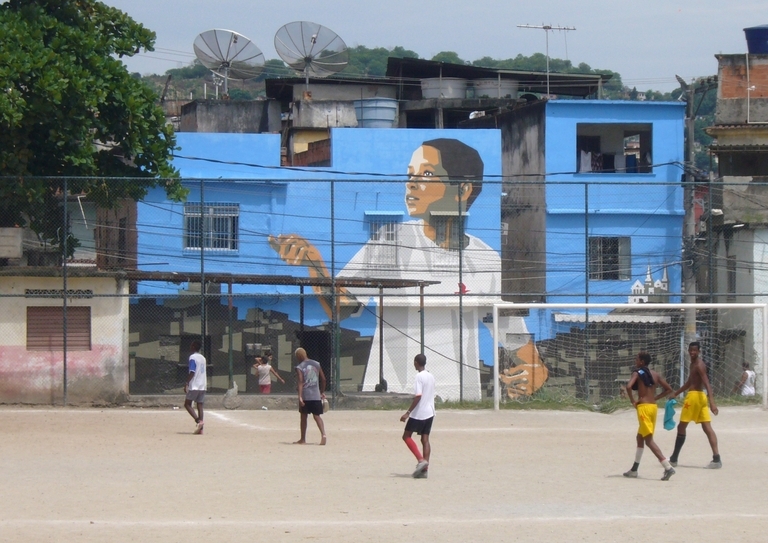 Proceeds help support the nonprofit organization, FavelaPainting, to continue their work in the favelas of Rio de Janeiro. 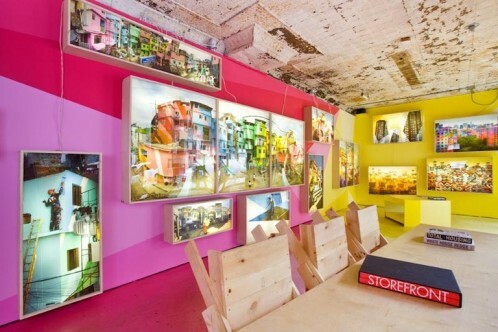 Works were previewed in Storefront’s gallery from Tuesday-Saturday 11am to 6pm. 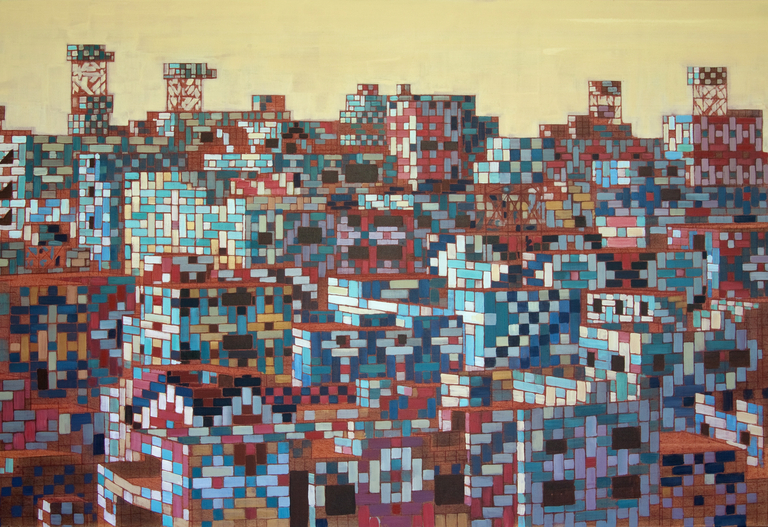 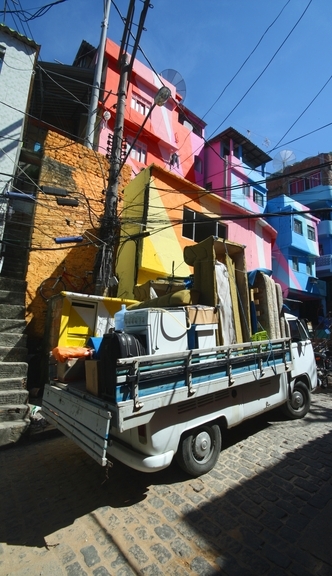 Painting Urbanism: Learning from Rio was an exhibition that showcased the work of Dutch artists Haas&Hahn. 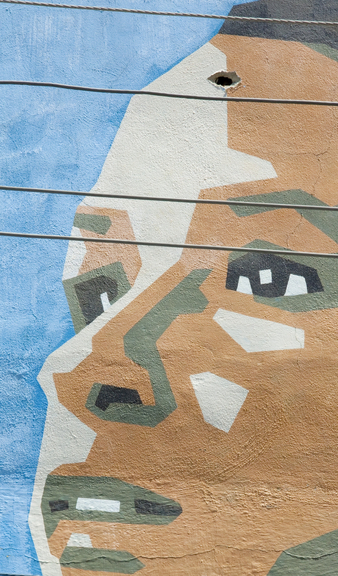 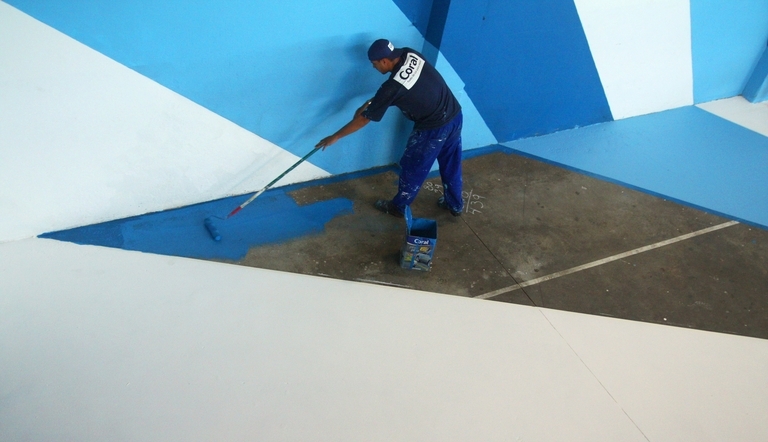 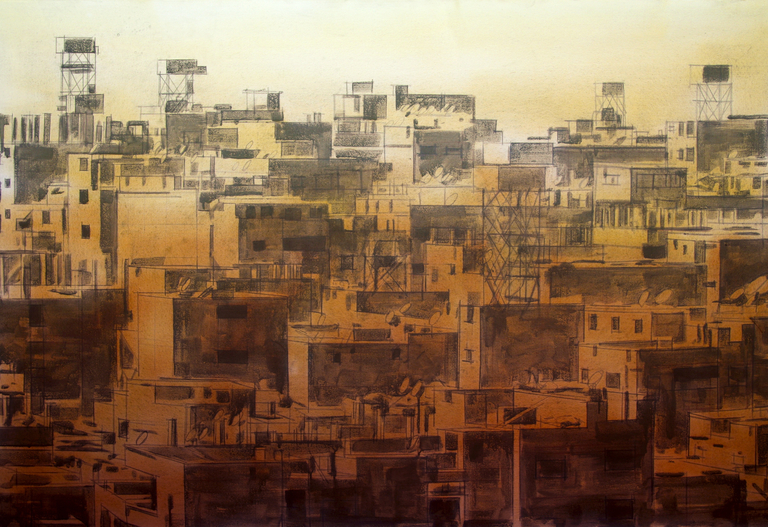 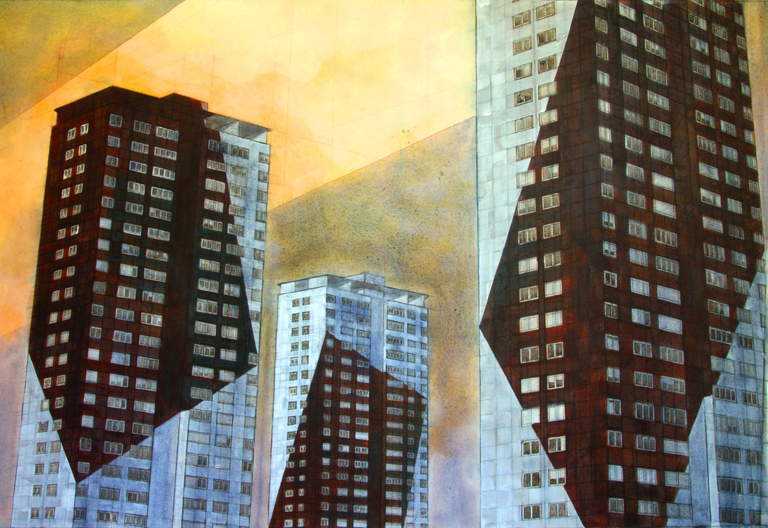 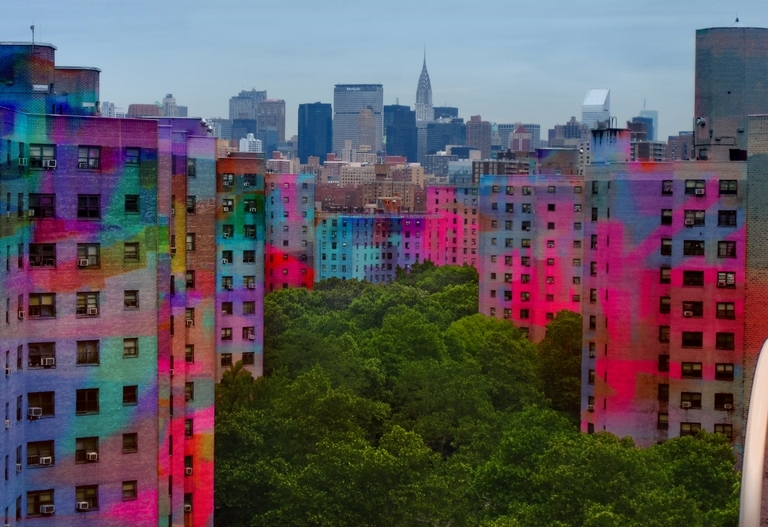 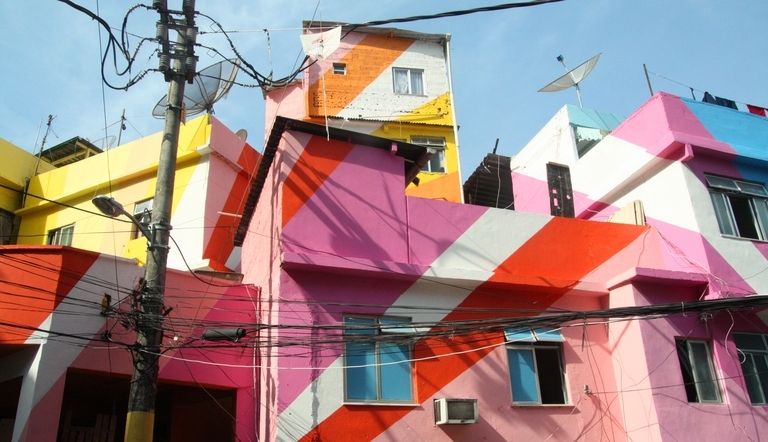 Their work uses color and painting as a way to act in marginal or residual spaces of cities. 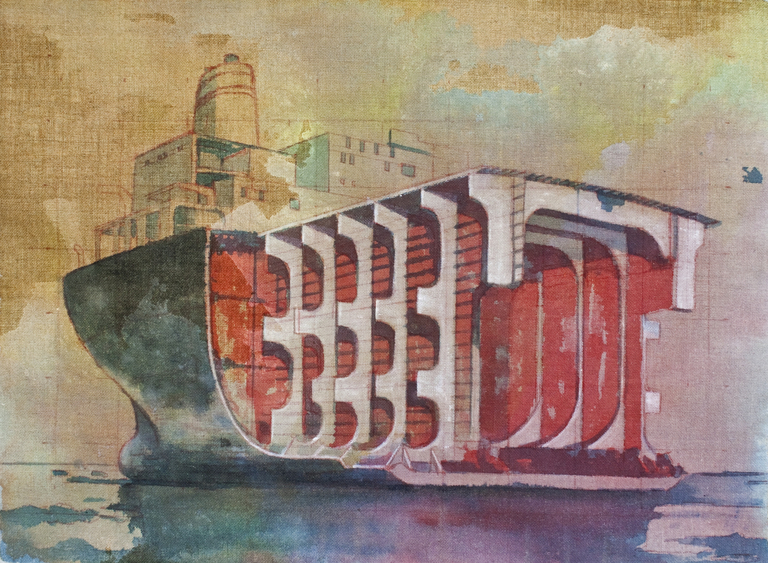 The exhibition contained paintings, documentary footage, pictures, sketches and plans of past and future projects developed by Haas&Hahn. 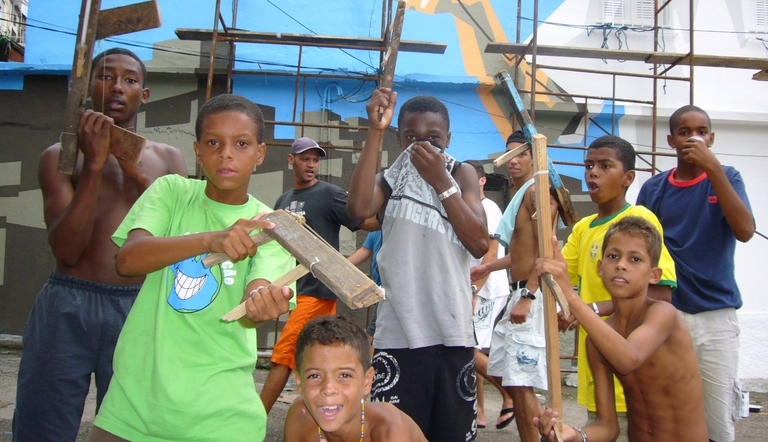 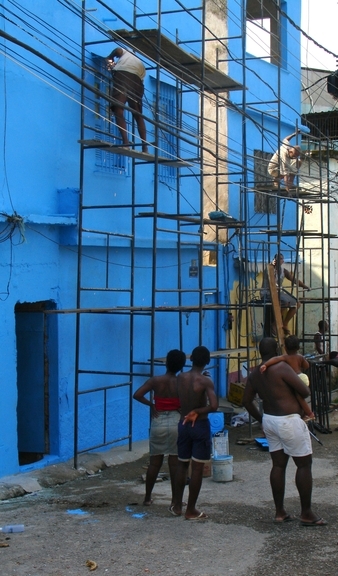 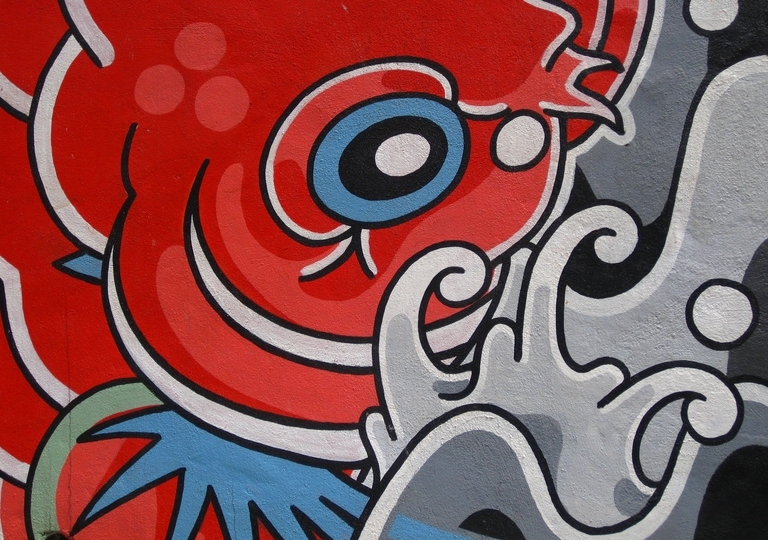 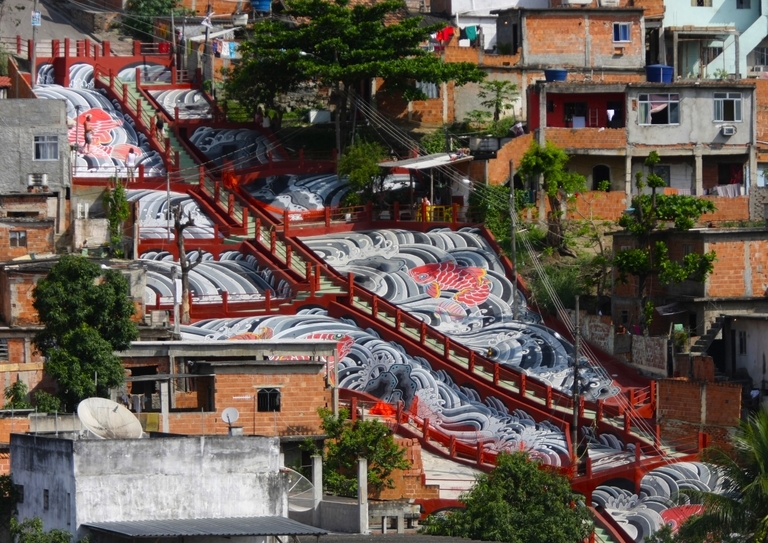 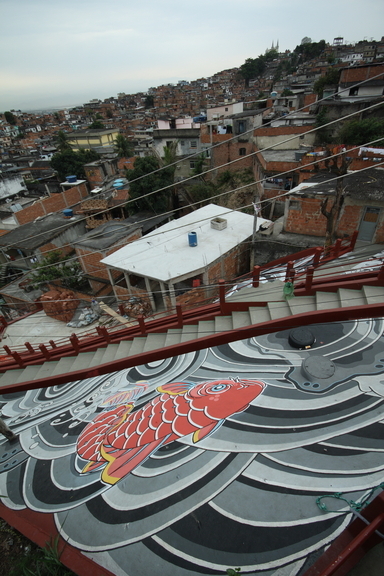 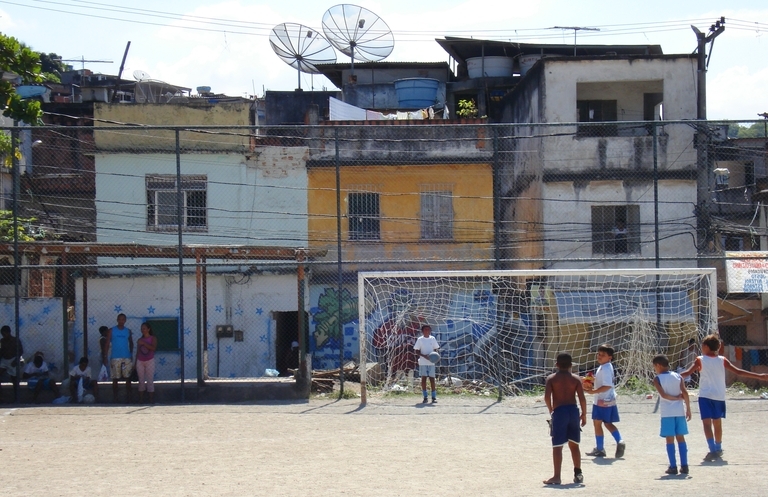 Featured past projects included the Favelapaintings in Praça Cantão in Santa Marta and “Rio Cruzeiro” on the stairs of Rua Santa Helena all in Rio de Janeiro. 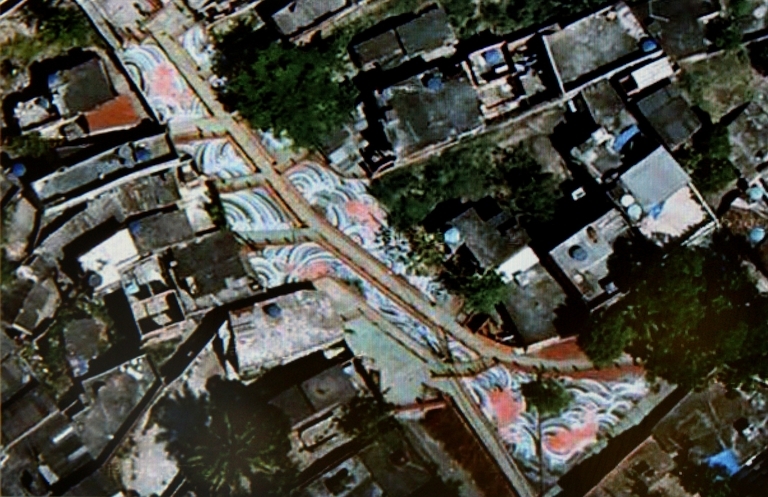 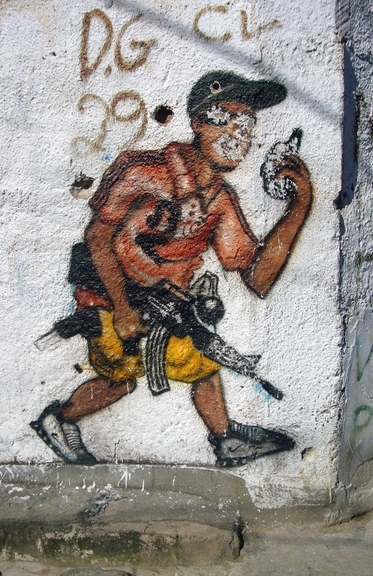 More current projects included proposals for two New York interventions and future projects span throughout the world.